Here's Skrillex, Diplo and Keisza having a party in an empty hot tub. 11. 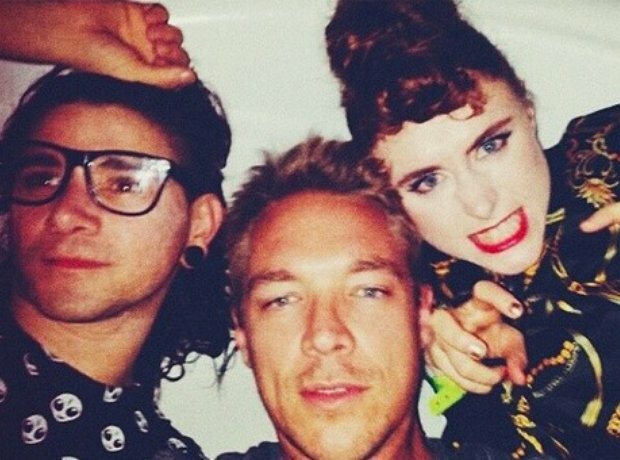 Here's Skrillex, Diplo and Keisza having a party in an empty hot tub.